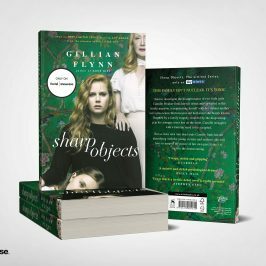 To celebrate showcase’s newest HBO Drama, Sharp Objects, we are giving you the chance to WIN a copy of the book by New York Times bestselling author Gillian Flynn. All you have to do is tell us: Who is your favourite strong female character in a showcase show and why? 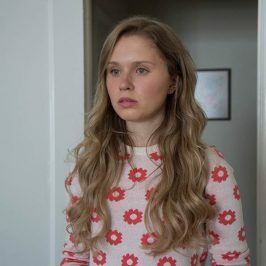 Sharp Objects begins airs Tuesdays at 11am, express from the U.S. and only on showcase. Open to Australian residents 18+ who are Foxtel residential or Foxtel Now customers (or reside in a customer household and have the customer’s permission to enter). Entry limited to once per day per Entrant provided each answer to the entry question is unique. Competition opens on 09/07/18 at 16:00hrs and closes on 16/07/18 at 09:00hrs (AEST). Total prize pool value is $160.00. Winners determined on 16/07/18 at 13:00hrs (AEST) and notified by phone/email. Terms and conditions available here. Promoter is Foxtel Management Pty Ltd of 5 Thomas Holt Drive, North Ryde, NSW 2113.